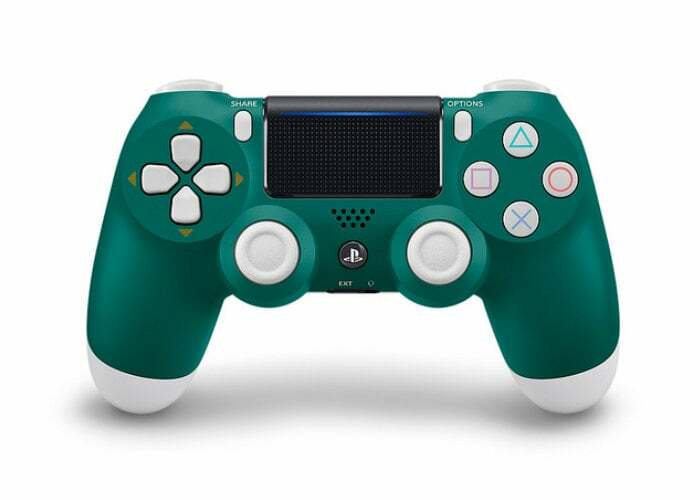 Sony has this week released a new PlayStation Wireless controller in the form of the Special Edition Alpine Green DualShock 4, which will be available to purchase during the middle of next month from April 15th, 2019 onwards. 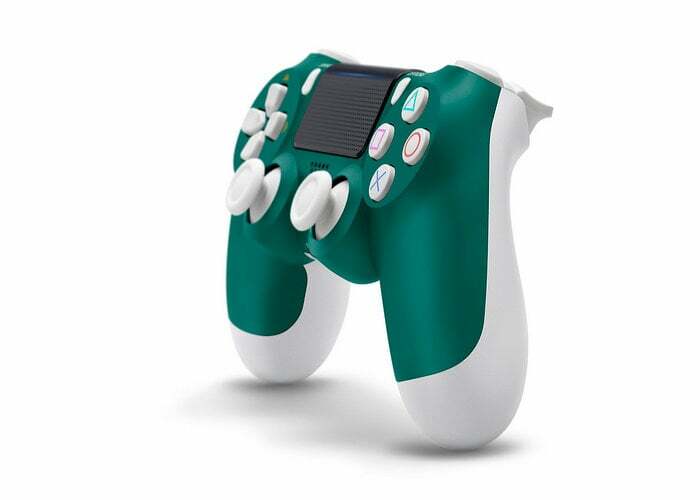 The new Alpine Green wireless controller sports a stylish contrasting green and white design with gold detailing around the directional buttons. 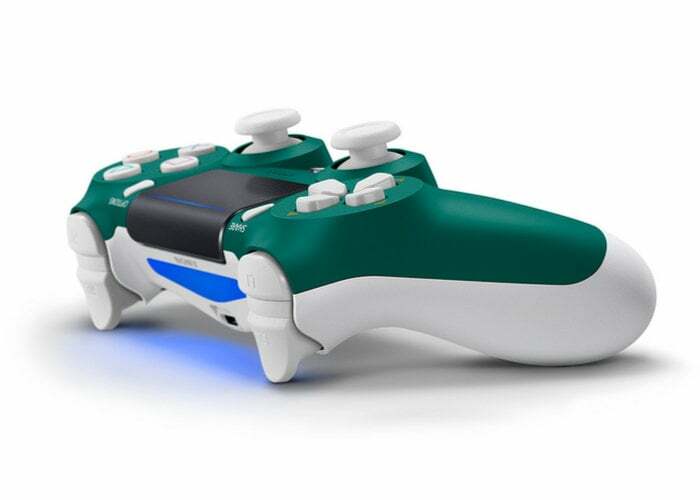 The Alpine Green PlayStation wireless controller is the latest addition to ever expanding DualShock 4 range which already offers a range of different colours including Magma Red, Wave Blue, Glacier White, Green Camouflage and Jet Black. For more details jump over to the official PlayStation blog by following the link below. “Why not grab a second controller from the range and jump into the latest and greatest local multiplayer games on PS4, like FIFA 19, Overcooked 2 or Mortal Kombat 11 – out 23 April. Take control of a new generation of play with a redesigned DUALSHOCK 4 wireless controller that puts precision gaming in your hands.